From 1828 to 1860, the Cherokee people were led by the remarkable Native American John Ross. Ross presided over the birth of Cherokee Nation, the removal of his people from their homeland, and the founding of a new nation in a distant place. 1. How did John Ross' dealings with the United States government impact the organization of the Cherokee Nation? 2. Describe how the Cherokee Nation was impacted by the Indian Removal Act of 1830. 1. Debate: Should the United States government allow descendants of the Cherokee Nation to reclaim their original territories in Georgia? 2. 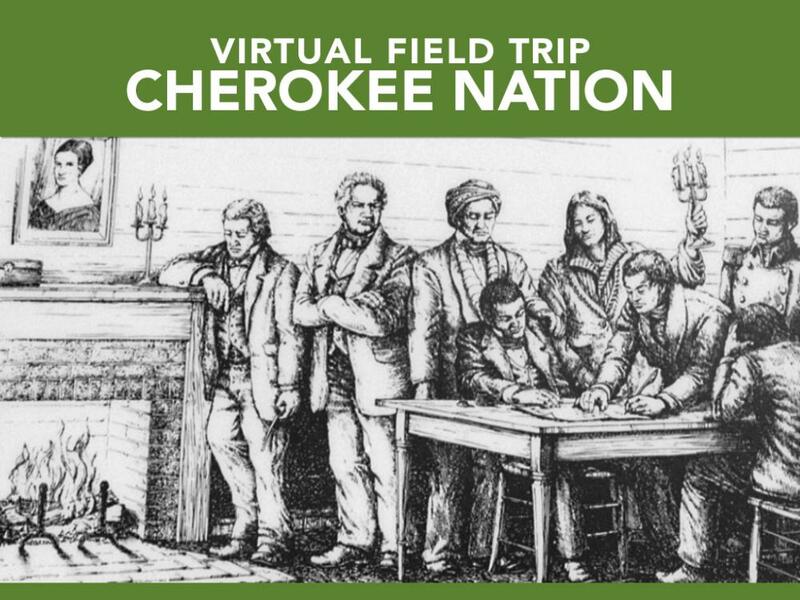 Use GPB's Cherokee Nation virtual field trip to learn more about John Ross and the Cherokee Nation. chief: the person who is the leader of a group of people, of an organization, etc. Founder and chief of the Cherokee Nation, John Ross took elements of the United States government to structure the new Cherokee Nation. It had a constitution, government, and court system similar to the United States. The goal was to preserve the lives of Cherokees by adopting many of the customs and laws of whites. The Indian Removal Act of 1830 gave the United States government legal authority to evict Native Americans from Georgia and distribute the land to whites through lotteries. Like other Native American groups, Cherokees were forced from their native homeland to Oklahoma in an event known as the Trail of Tears.